Personality Disorder is a pervasive set of problems that are theorized to begin in infancy or early childhood development and continue in adulthood. They are called Personality Disorders in the DSM-V because these problems tend to affect many aspects of a person’s personality, including sense of identity, sense of Self, cognition (i.e. thought patterns), behaviors, emotions, and what the person expects from others. These aspects are fairly consistent across time and carry over into a variety of situations. My personal preference is to use the term “Personality Adaptations” instead of Personality Disorders, in order to emphasize the difficulties have their origin as infant/child survival adaptations to difficult childhood situations. My basic position is that what is commonly called as Personality Disorder began as emotional survival adaptations to get one’s needs met in an unhealthy childhood environment. 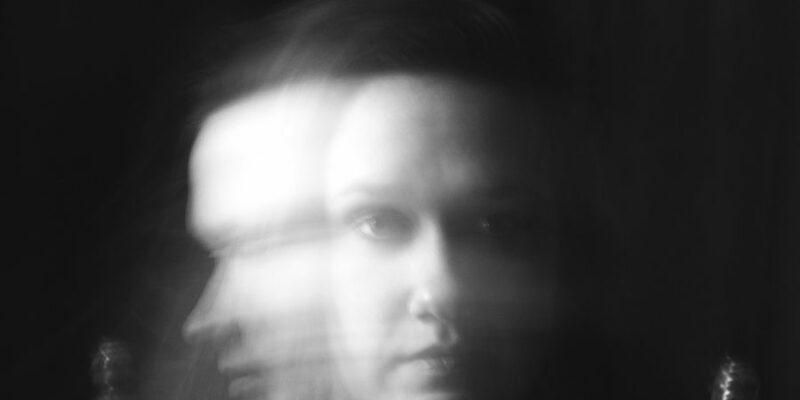 How and When is a Personality Disorder Formed? First and foremost, children need to feel that they can love and trust their mother to love them and take care of them. If they find themselves in a situation in which this most basic need is not met, they will instinctively use every resource at their disposal to get their primary caretaker’s love. If all else fails, children will use any possible way to get their needs met. Here are a few examples of implicit procedures to maintain any kind of affective connection with primary caregiver: clinging, acting out, helplessness, mirroring the parent, performing for the parent, becoming invisible. Insecure Attachment of the Personality Disorders. Personality Disorders (i.e. Personality Adaptations) are fundamentally attachment disorders, implicitly procedured in childhood that disallow a healthy separation process: both attachment and separation capacities are impaired. So, all personality disorders (disorders of Self) reflect an insecure attachment/separation system. Insufficient Attunement: The parent’s agenda takes precedence over the “Real Self” needs of the child, the primary caregiver limited in the ability to provide secure attachment for the child, primary caregiver is in accessible for re-union with child, or provides inappropriate attunement, and/or rejectory responses to child’s affective expression and overtures for connection with parent. Rupture-Repair Cycle: Failure on the primary caretaker to repair relational disjunctures with child by either being inconsistent or non-existent or repair experiences are contingent on child activating “False Self” and so a “Rupture-Despair” develops, instead of Rupture-Repair. Impaired developmental blossoming of the “Real Self” of child. The child discerns implicitly, the conditions of attachment (e.g. clinging, acting out, performing, mirroring, helplessness, becoming invisible,) with the parents. Thus, the insecure attachment is highly conditional on suppression of the “Real Self” of the child; the Real Self is procedured not to activate, not to be expressed, not to be experienced. This abandonment of the Real Self of child produces an “abandonment depression” : Protest, Despair, Detach. As the child, protects against the abandonment depression, the child constructs defenses that turn into the “False Self”. Disordered / Insecure attachment with primary caregiver will also distort child’s reality in any way possible (e.g. denial, splitting, dissociation, repression, suppression) to avoid a painful reality. Accordingly, what we see in therapy and labeled as Personality Disorders, for example, Narcissistic Personality, are initially healthy infants who developed a mode of coping (i.e. personality adaptation) in order to get their needs met and survive childhood. Unfortunately, adaptive behavior developed in childhood interferes with finding happiness in adulthood. The different types of Personality Disorders have their own life histories, problems, and coping mechanisms. All of the Personality Disorders are formed during childhood through adolescence, not after. Comments? Leave them below in comment section. I assess, diagnose, and treat Personality Adaptations. Thank you for a compassionate explanation of the development of Personality Disorders. I like the way you explained it as Personality Adaptations.